The gang gather once again to satisfy their love of all things scary on this years addition of a Nightmare in the New Year. Danny reads short horror stories, Chris reads serial killer's thoughts on killing, Yams and B-Rad bring mysteries, and Kelly coins the most offensive phrase ever. Enjoy and please rate and review on Apple Podcasts! Yams, Kelly, and Robert join the Mawenz brothers this week as they kick 2016 to the curb by discussing who died this year, before lining up some replacement deaths that might have made the year a little less depressing. 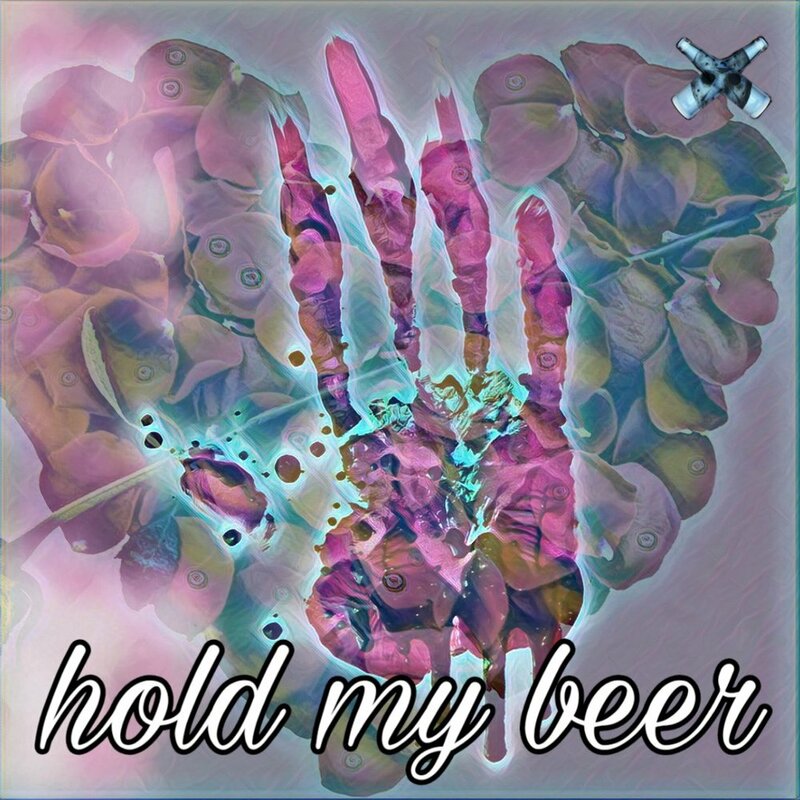 Throw in a smattering of creepy, involving werewolves, dead bodies, almost victims, and a very disturbing room, and that's this weeks episode of Hold My Beer. Hold My Beer celebrates Halloween the only way we know how, with games a descriptions of various torture devices.